As we realize, well-treated people are typically better employees. And these people are better motivated and more productive. Also, they gain better relationships with co-workers and managers. In addition, they are more customer-friendly. For this post, we study strengthening the employer-employee interface to motivate employees even further. 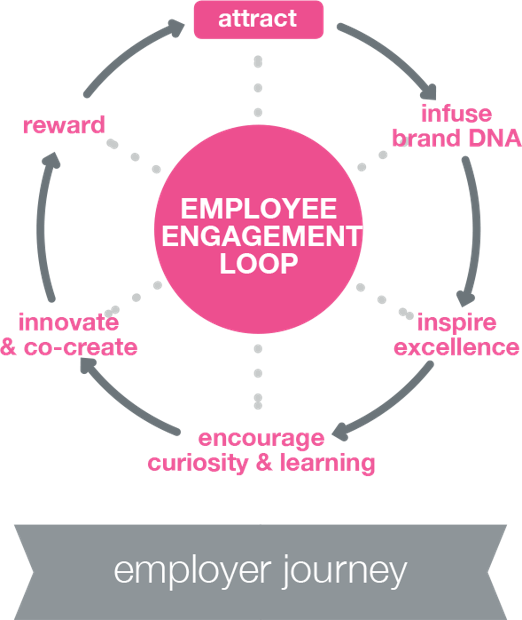 In the next section, we show an employee engagement loop. So, let’s address this issue: strengthening the employer-employee interface. In what ways can employers optimize their relationships with employees? Previous Previous post: What’s Your Strategic Vision?